Thinking of borrowing for your RRSP this year? Home » Financial News » Thinking of borrowing for RRSP this year? Thinking of borrowing for RRSP this year? If cash is already tight, borrowing for RRSP might seem like an attractive option. You are using debt to build up your savings, so it’s ok, right? “Before you take on debt, no matter what it is being used for, you should always put on the brakes and consider all the alternatives and implications,” says Jeff Schwartz, executive director, Consolidated Credit Counseling Services of Canada. “Even though RRSP loans can seem very appealing because they are often done at a lower interest rate, as a rule of thumb you should usually consider other ways to build up your retirement savings that don’t require you being responsible for more debt,” says Schwartz. Here is what you need to consider before you borrowing for your RRSP contribution. Before you sign on the dotted line of an RRSP loan, stop to consider why you are borrowing to invest. Have you been lacking discipline in your saving habits? Is your cash flow too tight to make RRSP contributions? Are you panicking because retirement isn’t too far off and you haven’t saved as much as you’d planned? You are better off to address why you are considering a loan in the first place. Chances are if you can tweak your budget and change your spending and savings habits, you’ll be able to eliminate the need to go into debt just to accumulate savings. Don’t forget that you’ll be responsible for paying interest out on the loan, which is ultimately going to cost you more in the long run. Does the amount of interest you need to pay balance out what you’re going to be earning on your investment during the same time period? Probably not. But I can catch up on contribution room! 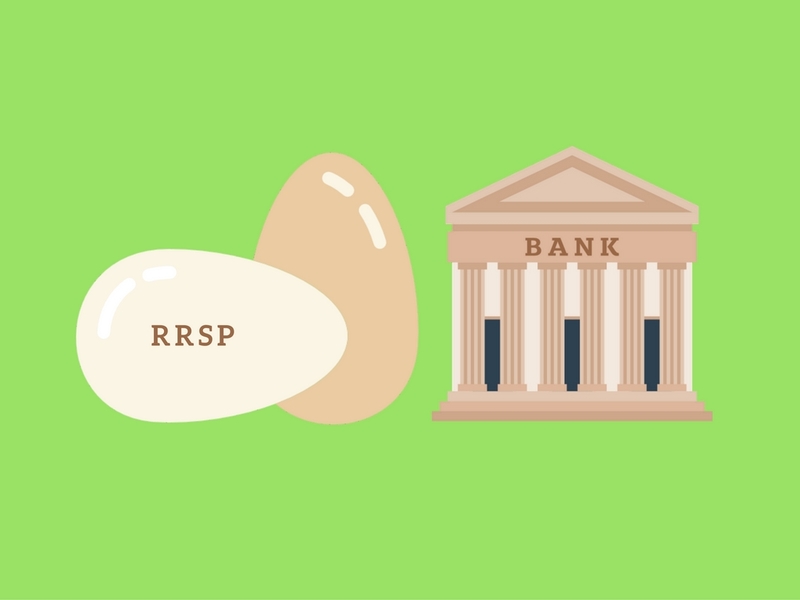 Another argument to take out an RRSP loan is that you’ve got lots of unused contribution room carrying over year to year and taking out a loan to do a lump sum contribution is a good idea. Want a better idea that is debt-free? 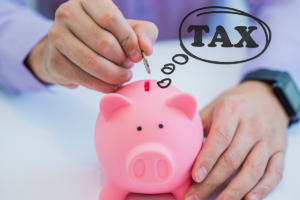 If you are able to accumulate savings and make a contribution, take the tax refund that you’ll get and contribute it as a lump sum for next year. And do the same the year after that and so on. It won’t take long for those retirement savings to grow and for you to make use of unused contribution room. What kind of debt obligations do you already have? Regardless of the fact that this money is going towards an investment, the payment on the loan is a debt that needs to be serviced. And if you are adding this to an already sizeable debt pile, you may be spreading yourself too thin. Instead of taking out a loan, why not start today with a plan to build up your retirement savings a little at a time as your budget allows, rather than borrowing all at once? Take advantage of automatic payments, either done through your employer or by your financial institution that come right out of your paycheque. You still get the tax benefits and savings growth of RRSPs without the downside of debt. Are you interested in developing a plan to pay down your debt more quickly so that you can save for retirement? We can help. Call one of our trained credit counsellors at 1-888-294-3130 or visit our free online debt analysis.